Im always looking for new techniques to share or to find those elusive details that make the basic moves work better! So, be sure to subscribe to my youtube channel! I have some videos I have made myself that I think you will like and may not have seen before! I also have collected quite a few favorites that I think you will appreciate. Well its been a busy month, but before we get to much distance on it, I wanted to say how great a seminar we had with Andre Tim Monteiro. 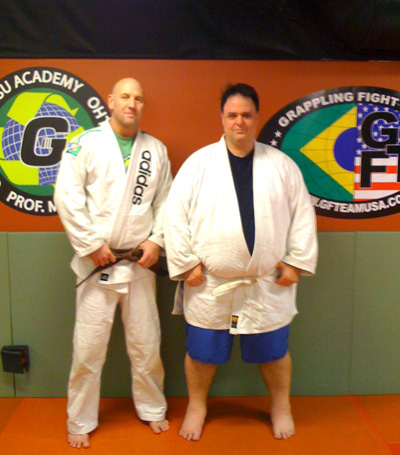 Our GJJA belt ceremony was on December 10, 2011, but the very next day we had the seminar. Andre Tim Monteiro showed a lot of great techniques, but focused mostly on attacks/sweeps from the bottom in half guard. 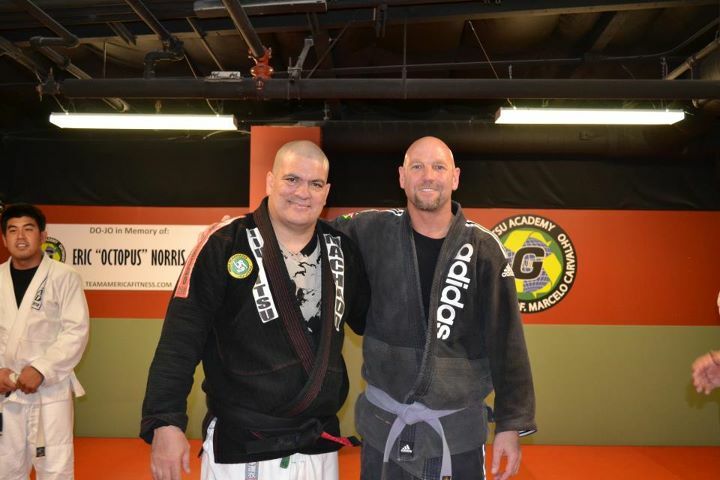 This was a great seminar. Everything was broken down in a way that was easily digestible and I used some of the moves in training with a lot success! 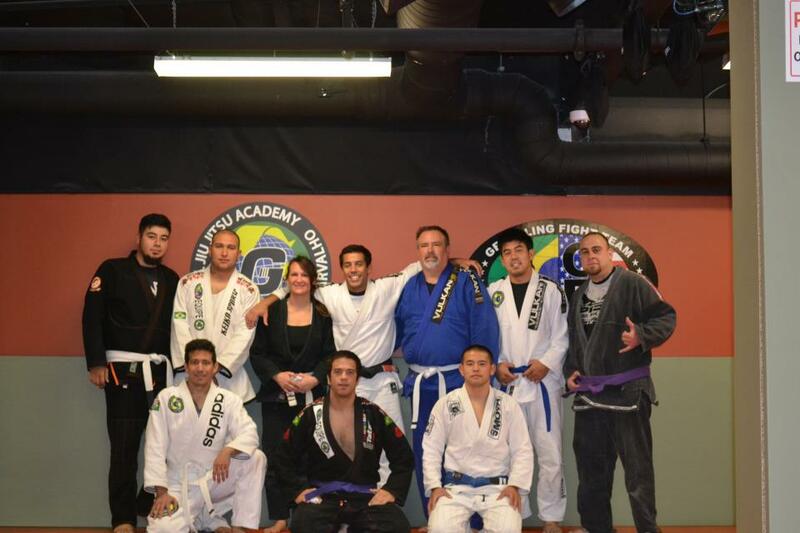 We always have seminars at our academy and all schools and practitioners are welcome to come to any of them!